Every February we find ourselves amidst a flurry of football fanatics. Although we are not ones to go plunging head first into another person, we admire the physical prowess that goes into the game. That's why it never ceases to amaze us that the big day, aka Superbowl Sunday, is filled with gluttony. We get it that these larger than life athletes need lots of calories to power their pizazz, but do we really have to follow suit? We think not. Here are some healthier options for game day. This lighter and vitamin packed version of cheddar popcorn leaves the fatty-filled cheese behind, and replaces it with nutritional yeast. Nutritional yeast is a parmesan-cheese like condiment that is often used as an alternative to it's dairy cousin. It is a form of inactive yeast made from sugarcane and beet molasses, or sugars. Nutritional yeast contains complete protein, which can often be difficult for a vegetarian to find in a single food (usually achieved through combining foods, like rice and beans). It is also rich in B-complex vitamins. First, pop the corn, either on a stovetop using about 1/4 cup canola oil, or with the old-school air popcorn maker like this one from West Bend. 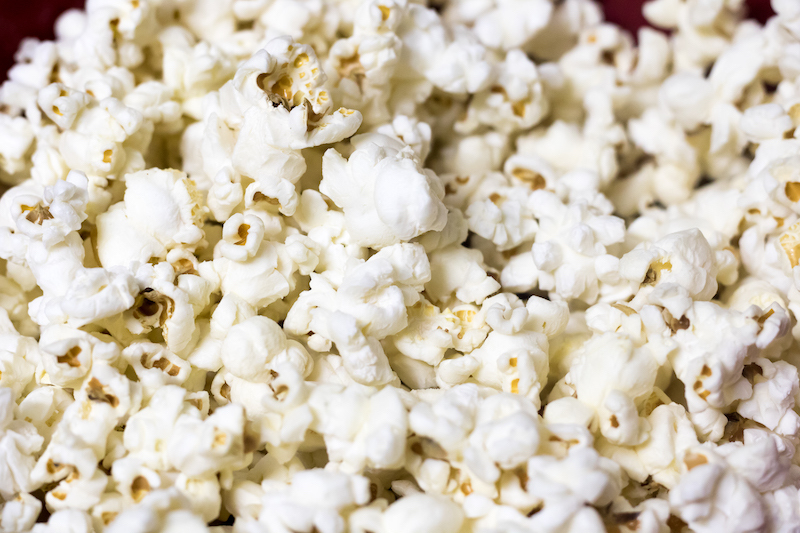 Melt the butter and sprinkle onto the still warm popcorn, tossing every now and again. Add the nutritional yeast, salt, and pepper. While we love nachos, all that deep-fried goodness can sometimes leave use feeling sluggish. 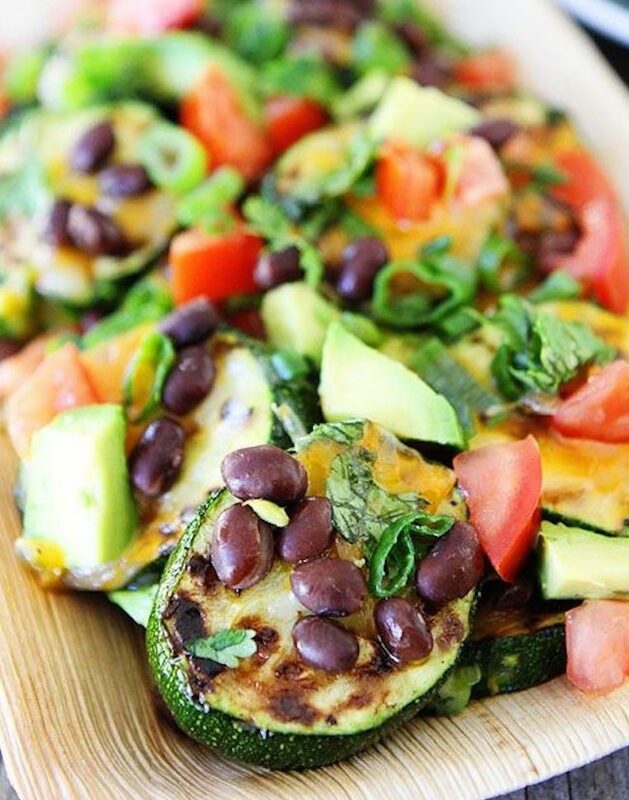 For that reason, we were super excited when we discovered this recipe for grilled zucchini nachos. Start by cutting a small/medium size zucchini into silver dollar size portions. Heat 2 tablespoons of olive oil in a cast iron pan. When the oil is hot place the zucchini in the pan in one flat layer. Slow cook them over low/medium heat until browned on one side. Then flip them over to brown the other side. When all browned, take the zucchini off the heat and place on a large plate lined with a paper towel. This will absorb any excess grease. Top the slices with all of your favorite toppings, including black beans, sour cream (or try the Central American Crema, which is much lighter in consistency), and jalapeños. Place two cups of the coconut flakes along with the dates into a food processor or blender. Process for 3-4 minutes, periodically stopping to scrape edges and ensure even blending. 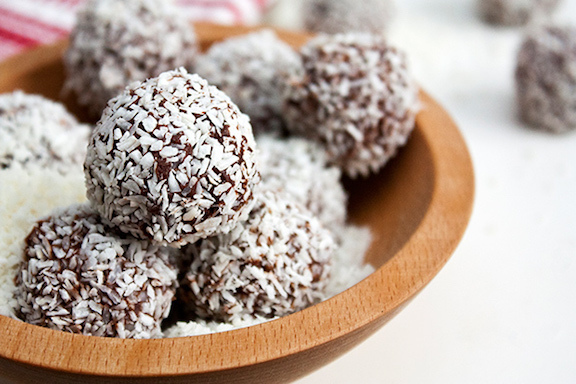 Once soft, remove from blender and shape into little balls (or footballs to be festive). Take the remaining 1 cup of coconut flakes and spread evenly on a plate. 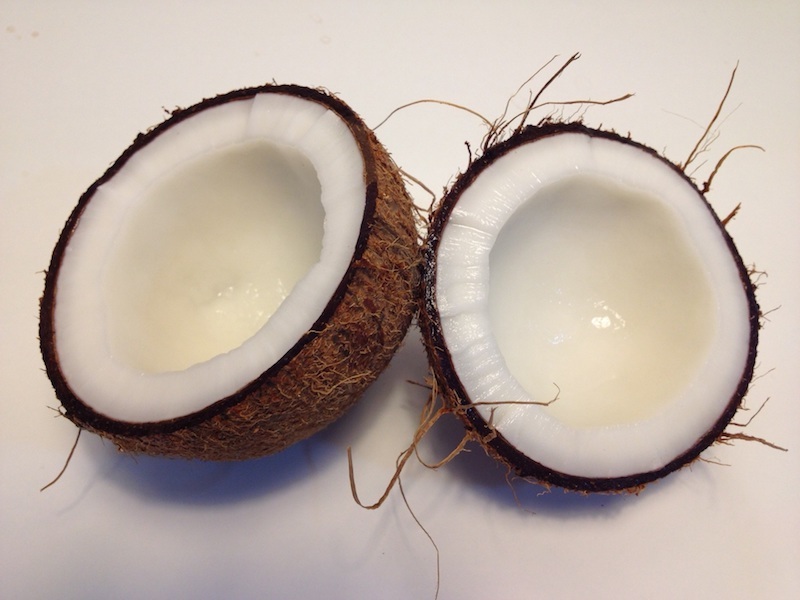 Roll the balls in the coconuts, covering the surface with a light coconut drizzle. All ready to go! Many of you will be debuting your swimsuit bodies during the upcoming Winter Break season. We find it the perfect moment to have a toolkit of healthy options on hand. Perhaps most important of all, is the notion that health equals wealth. Bon Apetit Futbolistas!